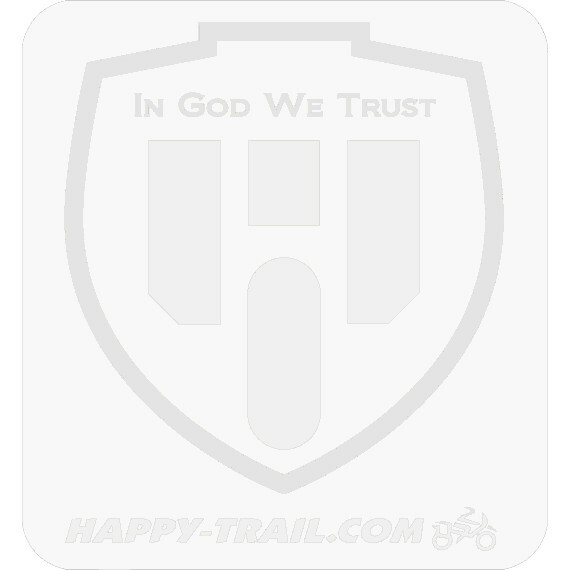 Happy Trails offers our aluminum pannier kit as well as our Sahara Soft Luggage kit. Whether you are using Happy Trails HARD or Soft Luggage we literally have you covered. Our unique (made and designed in house) Puck Mounting system allows easy installation and removal of the panniers.